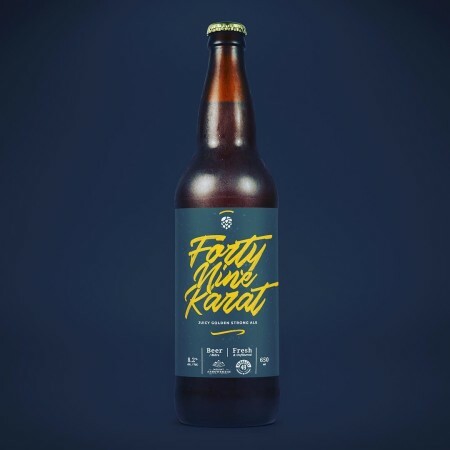 PARKSVILLE, BC – Mount Arrowsmith Brewing has announced the release of a new limited edition collaboration with Parallel 49 Brewing. We teamed up with our friends at Parallel 49 to brew this Belgian Golden Strong Ale, packed with Australian Hops. With its medium body, juicy flavours, moderate bitterness and high carbonation this beer is very tasty. Forty Nine Karat is available now in 650 ml bottles at Mount Arrowsmith, and is shipping this week to select private liquor stores in British Columbia.